I get it. We love our kids. We love doing activities with them and we love taking them places and we love spending time with them. It’s just…sometimes it would be nice to do all that AND get a nice cocktail or something to go along with all that quality time. Sometimes the grown-ups need a little treat, too, you know? Never fear! I’ve done extensive research (you’re welcome) and come up with five places to take the kids that they will enjoy…and where you can get yourself a little somethin’ somethin’ as well. 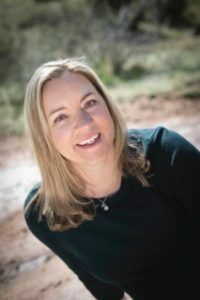 When my husband first suggested hanging out as a family at a brewery one Saturday afternoon a few years ago, I was hesitant. What parent brings their kids to a brewery? A lot of them, actually. Most breweries are relaxed, inviting places to hang out and chill. 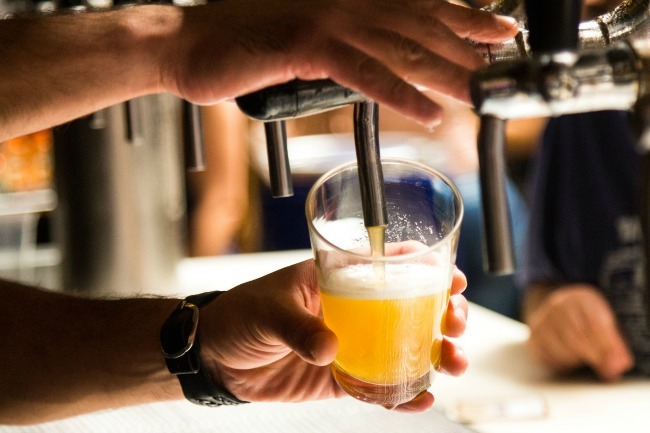 Many stock non-alcoholic drinks as well as their brews…some even make their own root beer or offer things like watermelon or blueberry soda. They have cabinets stocked with games the whole family can play. And they allow outside food to be brought in – we always bring our own snacks for the kids. Often there are food trucks outside as well. 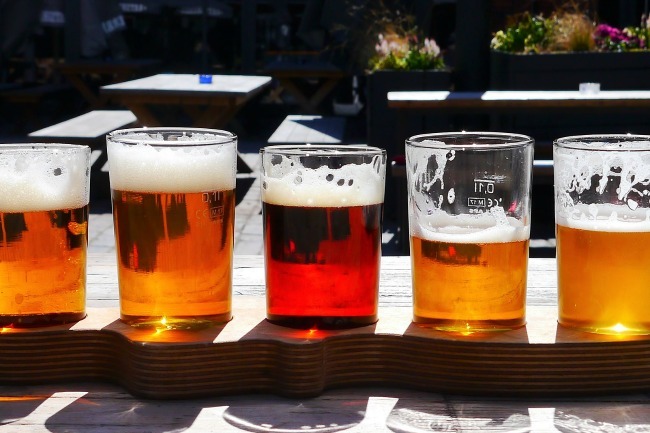 So those are good criteria for determining if a brewery is kid-friendly – if they serve non-alcoholic drinks and if they have games or other kid-focused things to do. If you’re unsure about bringing your kids somewhere, you can always call ahead and check. One of our favorites is St. Patrick’s Brewing in Littleton – there’s an indoor ping-pong table for colder weather (or you could bring along one of these games), and when it’s warm kids can run outside, play boccee or corn hole, or everyone can hang around the fire pit. The Book Bar is an independent bookstore, wine bar, and cafe on Tennyson Street. Snag tea sandwiches or pizzettas and a glass of wine while sitting and reading a bit. There are some small children’s tables near the kids’ books, so you and your family can all find something that suits them – to read AND to eat! Tip: While you’re in the area, cross the street and walk less than a block to Second Star to the Right Children’s Bookstore and check out their wonderful selection of independent children’s books (though only until summer of 2018 – they’re moving!). 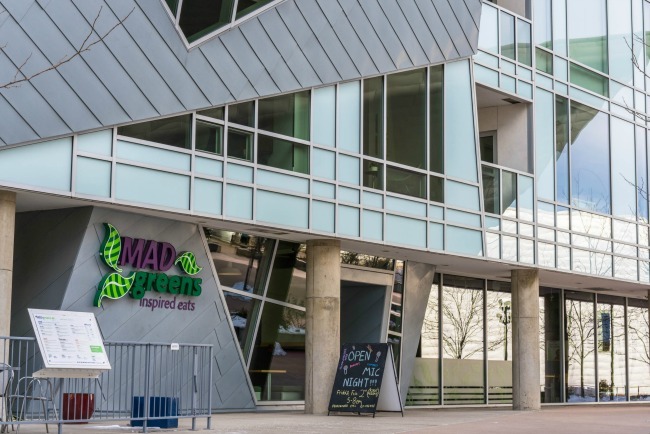 I just recently found out that the Mad Greens across from the entrance to the Denver Art Museum has a wine and coffee bar. Glory be and hallelujah. I’d head to the museum on a free day, then hit up Mad Greens for a glass of wine or a latte for me and a cane or vanilla creme soda for the kids before we leave for the day. The Brown Bear BBQ and Smokehouse right in the middle of the Denver Zoo features barbeque yumminess like brisket, turkey, pulled pork, and sausage…as well as domestic and craft beers. If you want to bring a lunch, splurge on a brew for you and a scoop of ice cream or some kettle corn for the kids. We’re all big fans of getting out and about and exploring the Great State of Colorado with our kids, yes. But also? WE ARE SO TIRED AND SOMETIMES WE NEED TO SIT DOWN. 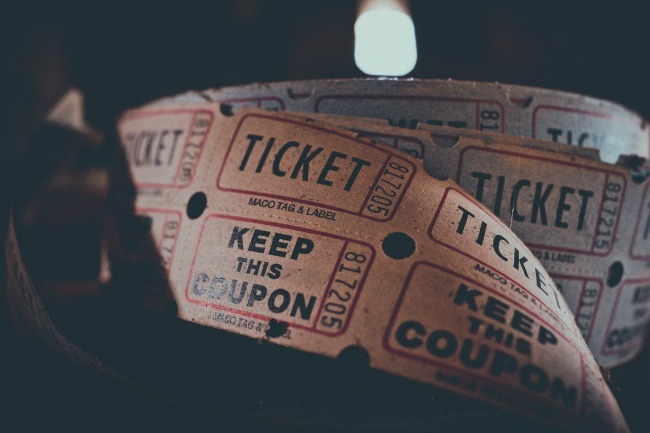 If you head to one of the Alamo Drafthouse theaters (Sloan’s Lake or Littleton) or the AMC Southlands 16, you can order food and drinks to be brought to your seat. Get a milkshake for the kids (one shake can easily be split between two or even three kids), and a Vanilla Porter Shake or a cocktail for yourself and settle in. It’ll help you get all the way through the kids’ movie. 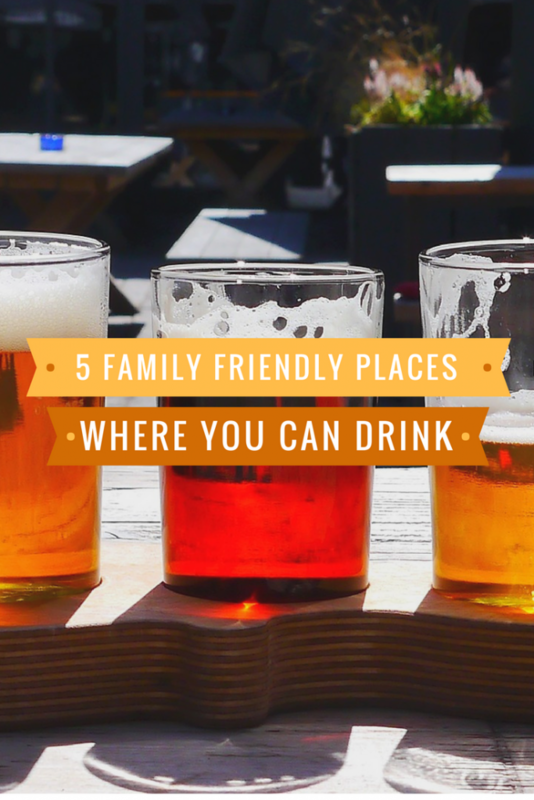 Do you have a favorite family-friendly spot where you can get a decent drink? I love this! I live in California and I wish you could come tell me where I could do this here!